Jennifer Lopez has released another non hit snooze fest of a single. Jenny from the block hasn't had a hit since her "Jenny From The Block' single was released in 2002. Honey that was 17 years ago. Somehow some people still are giving her records and all that. 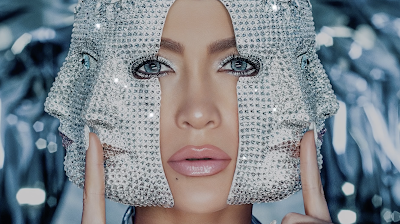 Anyway Jennifer unleashed her new snooze fest to the world titled 'Medicine' Feat some guy named French Montana. If you care you can tune into her show " World Of Dance' on April 7th to watch the video premiere.